Making your tummy happy should be you #1 priority, and do so with a trip to Tan-Sukh. 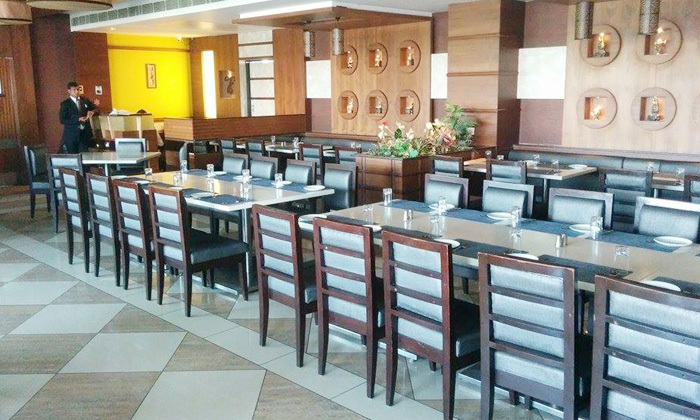 If you love vegetarian food, you are sure to love Tan-Sukh. Located across Jaipur, the restaurant gives serves North Indian, Rajasthani, Street Food and Continental food, giving you a myriad of dishes to choose from. The skilled team of chefs make use of only fresh ingredients and strive to ensure that every dish is cooked to perfection. Quick and prompt services by the attentive staff are sure to appeal to you. Pamper your palate with deliciousness by heading to Tan-Sukh.